Cinco de Mayo is coming up again, which means it’s almost time to start the fiesta! I love celebrating any holiday as fun as this one, and this year I’m going to host a big party for my friends and family. My favorite part about throwing a party is getting to plan the menu. For this one I’ve decided to make a healthy Tex-Mex menu because between the margaritas and mojitos there will be plenty of calories to go around. I really love coming up with a theme, planning the different dishes and then seeing everything come together. There’s something about making a full spread I know everyone will enjoy that makes me happy. 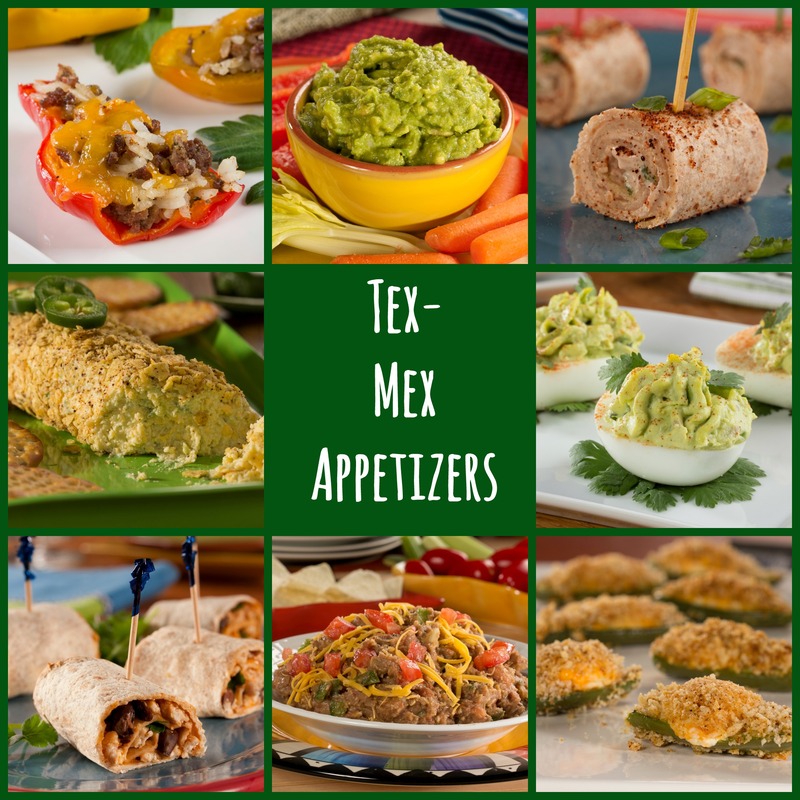 Tex-Mex recipes are some of my favorite ones to make because they’re full of fresh flavors and color. 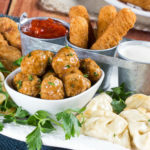 Since Cinco de Mayo has become a huge celebration in the United States over the past few decades with food, festivals and fun, what better way to do so than with a get together of your own? 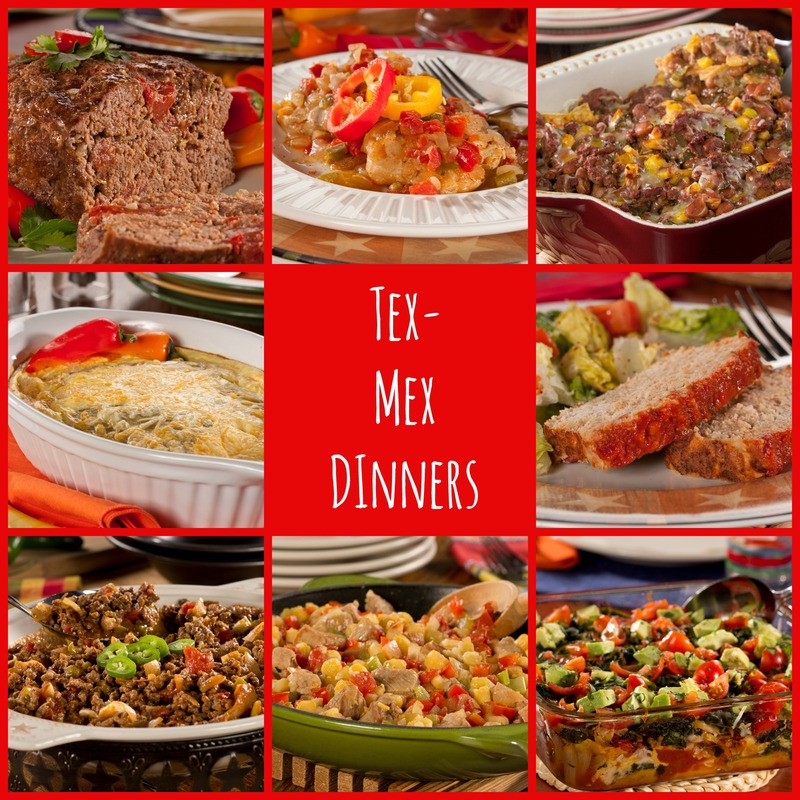 Everyday Diabetic Recipes has plenty of delicious Tex-Mex recipes that just so happen to be diabetic-friendly. They’re a healthy and delicious way for all of your friends to enjoy Mexican food recipes with all of the fun and none of the guilt! Check out the options below. I’ve made sure to include lots of options, so everyone can enjoy! Even the pickiest eaters will be pleased! Get your fiesta started off right with these tasty and easy-to-make appetizers. These ones get the party going without spoiling dinner. Guacamole Deviled Eggs are an easy low-carb option that everyone will love, or how about the Turkey Enchilada Bites? These Tex-Mex dinners are anything but ordinary. Inspired by the flavors of the Southwest, ingredients such as peppers, corn and ground beef come together to make delicious dinners. 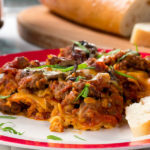 In fact, they can each be made in one pot, pan or skillet. Easy clean-up? Now that’s what I call a party! 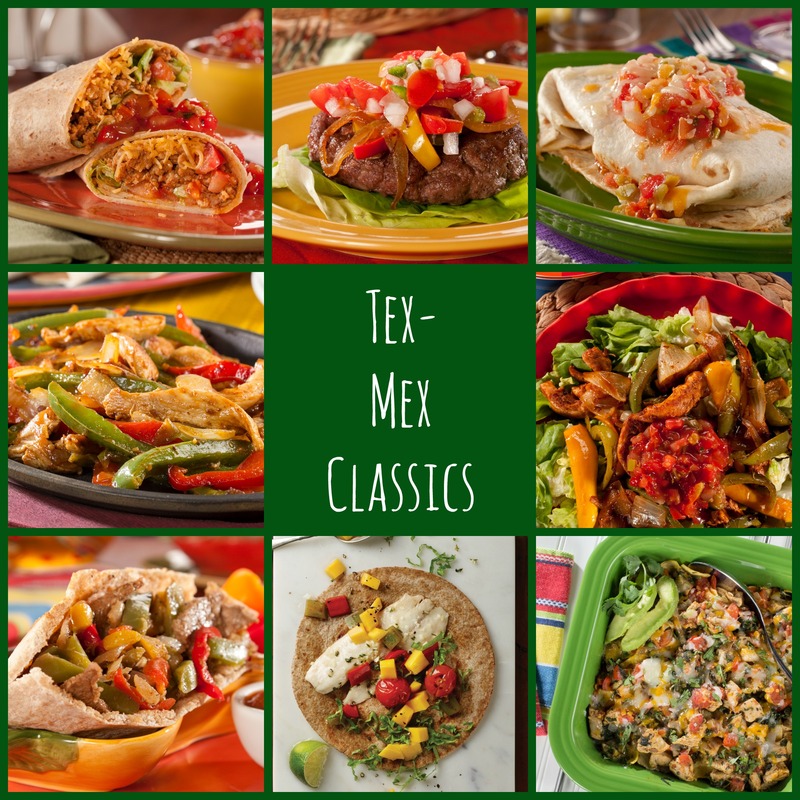 The classic flavors of Mexican food recipes come together in these Tex-Mex classics. There’s everything from the classic Fiesta Soft Tacos to a spin on a burger, Border Burgers. Why not whip up Mexican Fajita Pockets and let your guests assemble them? It’s a fun way to make sure everyone’s taste buds are singin’! Which of these healthy Tex-Mex recipes would you try first?